Could Stella & Spector be set for another intense phone-call? 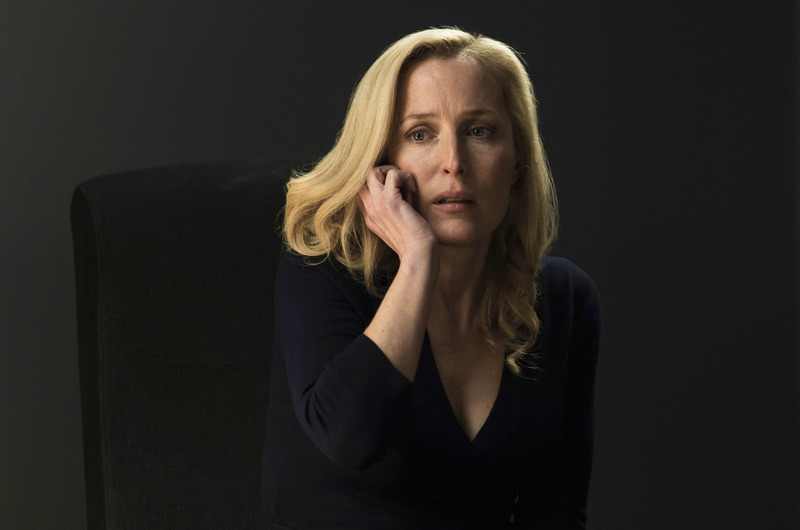 The BBC has unveiled two new early release pictures (above and below) for the upcoming third and final series of The Fall. 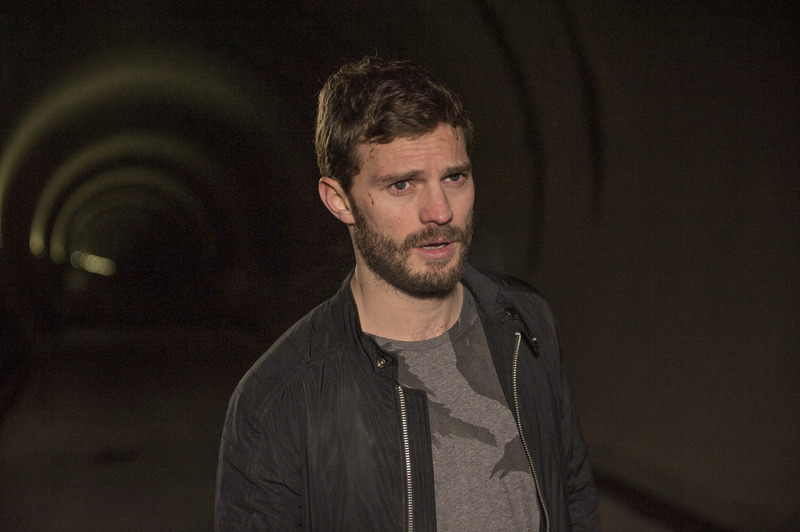 The BBC Two drama – which stars Jamie Dornan as serial killer Paul Spector and Gillian Anderson as DSI Stella Gibson – reveals that Spector is very much alive and well, despite the series 2 finale which saw the captured Spector shot multiple times lying dying in Stella’s arms. The picture also seems to imply that Paul is free and possibly back on the run, while Stella is once again pictured on the phone – a seemingly common occurence for Anderson’s character’s. Also returning for The Fall series 3 is Valene Kane, Stuart Graham, Colin Morgan, John Lynch, Bronagh Waugh and Aisling Franciosi. New cast additions include Krister Henriksson, Aidan McArdle, Ruth Bradley, Aisling Bea and Richard Coyle. Created, written and directed by Allan Cubitt, The Fall returns to BBC Two in the Autumn/Winter.